As a kid in the late 1980’s and early 90’s, I was a big fan of the sidescrolling brawler. Coincidentally, I was also a fans of the pop-classic cartoon of Teenage Mutant Ninja Turles. 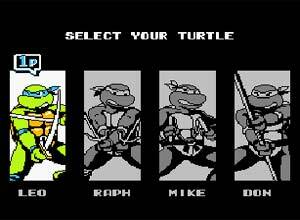 Imaging my absolute joy when Konami released a mega-sweet arcade brawler featuring the heroes-in-halfshell. 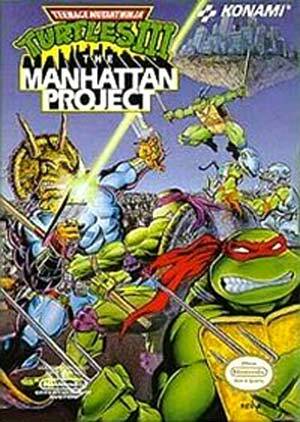 Since I didn’t have an NES or Master System at that young age, I spent my gaming time in the arcades, but those that did want to bring that arcade experience home, did have the option of an NES port of the original arcade game and a sequel in the form of TMNT III: The Manhattan Project. 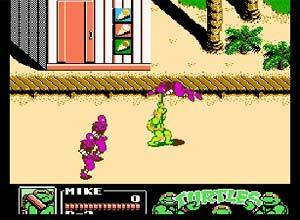 While these NES installments were not able to accurately recreate the crisp visuals of the arcade original, the great gameplay remained in tact and The Manhattan Project also added some nic touches to keep Turtle fans entertained. If you would like to see a video review of the The Manhatten Project from the time of its release, check out this episode of GamePro TV brought to you by Siliconera. What are your favorite brawlers and why? What games did you play as a kid? It would be hard to choose between this game and The Arcade Game, as the best TMNT game, although I still have never gotten my hands on a copy of The Hyperstone Hiest, TMNT: The Manhattan Project is often the forgotton game of the turtles series, anytime one of my friends tells me they’ve never played it I only feel obligated at that point to break it out and play through it. I agree that it had the best Boss’ out of the turtles games as well.